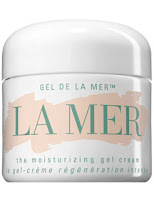 The beautiful Amanda Bynes, known for acting in Hairspray, Easy A & She's the Man, is the latest celebrity on the My Crème de la Mer Celebrity List. 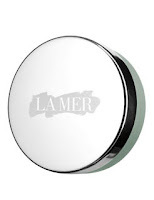 "I love La Mer Lip Balm and I love using Crème de la Mer's Moisturizing Gel Cream every day too." The 26 year old winner of the Nickelodeon Kid's Choice Awards really appreciates her skin being clear. It's been really tough getting myself to write about this limited edition of The Hand Treatment in support of breast cancer research as I recently lost my mother to it. It's a serious issue - one that warrants ALL the support to find a cure, and to create a cancer-free world, and what better possible way to support this by buying something you already love? 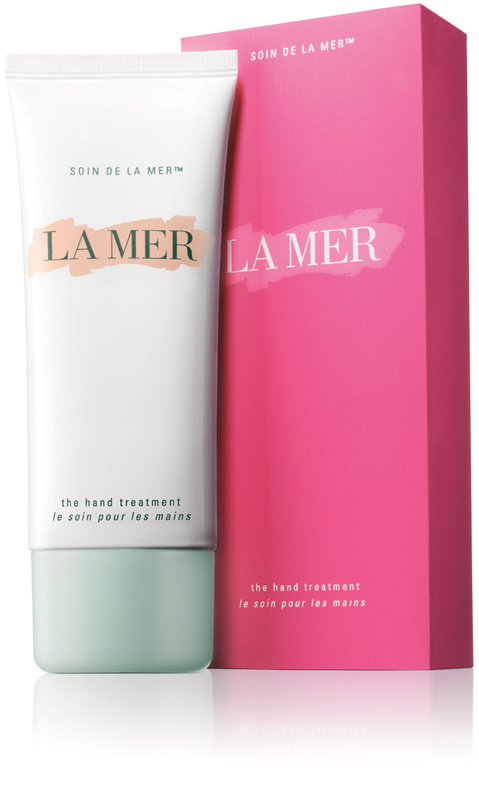 The Crème de la Mer The Hand Treatment - Limited Edition, of which I absolutely adore the fabulous pink ribbon box! La Mer will donate $10 for every purchase, up to $30,000 to The Breast Cancer Research Foundation. Available for $75 until November 15. Buy Now.